The fabulosity of Bowie’s life and times lends itself extraordinarily well to the oral history form ... The adulation is rampant, though several commentators take pains to point out that Bowie had his unsavory side — the cocaine, the brief flirtation with Nazism, the deflowering of an underage girl. 'A normal, flawed human being,' don’t you know, in one contributor’s estimation. The speed with which Jones must have worked to capitalize on Bowie’s unexpected death in January 2016, and the outpouring of grief it uncorked, is sometimes laid bare. The jumps from one theme to the next can be jarring ... Yet David Bowie: A Life is, on the whole, a total blam-bam. Mostly it’s the excitement of picturing Bowie’s mind at work. The beauty of this method is that fans get the best of both worlds: a quick and dirty recap of the well-covered ground that is his life story, and anecdotes that only amplify what a rare and special creature Bowie was. It’s not a complete portrait by any means, more like highly detailed storyboards that could eventually transform into a Technicolor epic. This wide net approach does come with its downsides; Jones desperately needed a stronger editorial hand at the wheel of this book. There are many of repetitive comments, some of which use almost the exact same language, as if people were given talking points before each interview ... 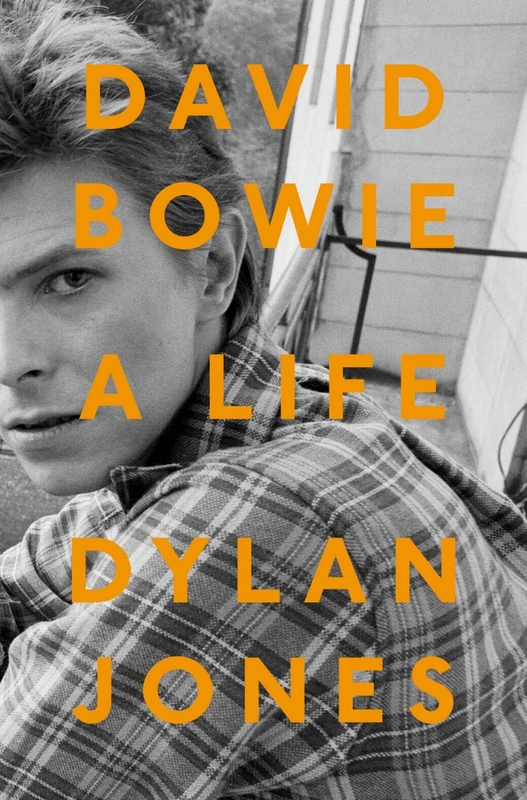 The book’s flow is also interrupted by Jones’ decision to pull from reviews and stories about Bowie as well as email interviews. Again, those can work within the framework of an oral history, but proper annotation is necessary ... What saves David Bowie: A Life is knowing that, even with its faults, it’s peppered with entertaining lines and anecdotes. The dynamics between the real and the imagined, facts and artifice, the 'true' self and performance — the great themes of David Bowie’s work — provide the otherwise scattershot materials of David Bowie: A Life with a semblance of continuity ... A welcome surprise of David Bowie: A Life is its strength on the essential subject of music making. 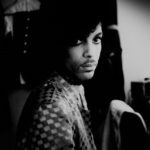 There are multiple accounts of the speed and professionalism of Bowie’s work in the recording studio, and an illuminating explanation of his cut-and-paste method of writing lyrics — a system for sustaining the elusiveness at the heart of Bowie’s songs that has something in common with the way this fragmentary, disjointed oral history is constructed. As biography, this Life is an imperfect one. It’s erratic, at once bloated and too thin, and sometimes hard to parse, with passing references to names and events that could use a bit of explanation. That is to say, it suits its subject perfectly. What did you think of David Bowie: A Life?